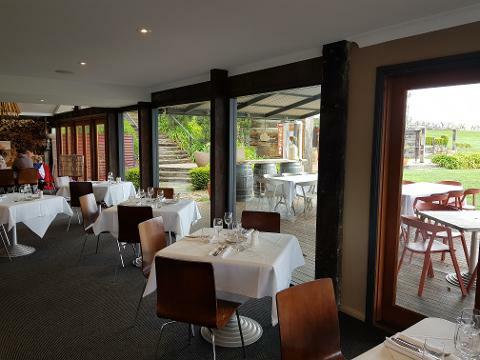 a lunch voucher to the value of $70 to use at one of Orange's best restaurants in the vines. 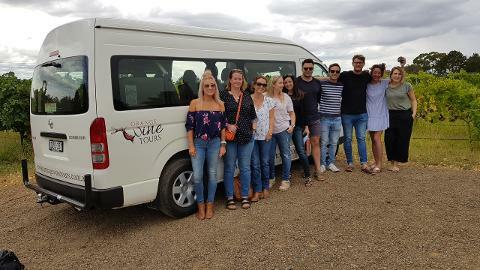 Pickup and drop-off from local accommodation. 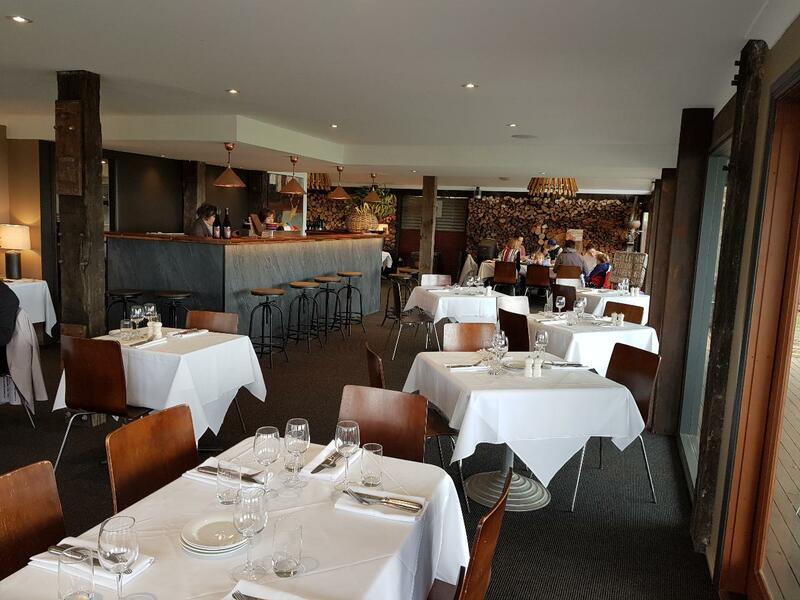 Please note for restaurant bookings on Public Holidays will incur a 10% to 15% surcharge which is not included in tour price. Please note some cellar doors do have a tasting fees payable only if there is no purchase of wine. Further information can be provided when booking a tour. Only available Thursday to Sunday. Please read our terms & conditions @ www.orangewinetours.coma.